Our company is a qualified provider of termite control/management and certified by BASF, TERMIDOR, TERMX reticulation systems and Camilleri Underslab Injection Systems. Pests come in all shapes, sizes and forms and they all require different living conditions to survive. Our team has extensive experience and training in all aspects of pest control, management and removal. Our 2 step cleaning service: 1. The application of a releasing agent to loosen dirt, stains, debris and allergens. 2. The application of hot water onto the carpet and then simultaneously vacuuming up the residue. Wallaby Pest Control is family owned and 100% Australian made since 2007. Servicing domestic and commercial properties across the Gold Coast and Northern New South Wales. Our team believes in safe and environmentally friendly products only. Protecting your home and business from unwanted guests. We choose to use ‘The World’s Number 1 Termite Detector’ – The Termatrac T3i. 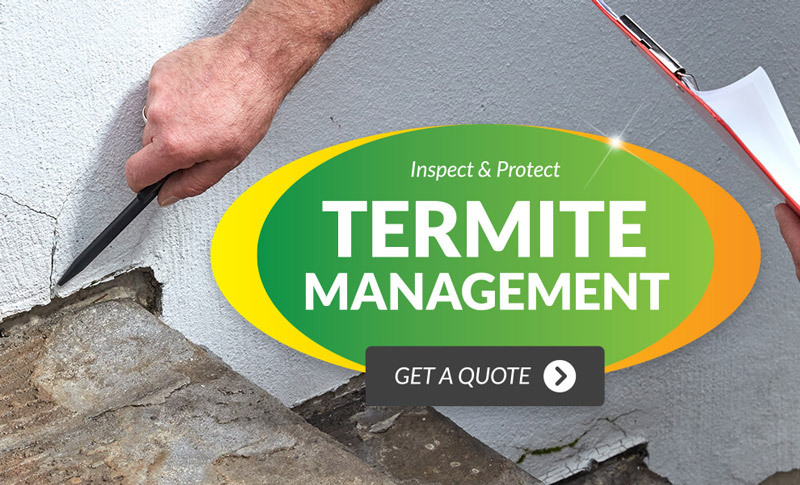 This non-invasive termite inspection tool allows us to investigate further than the Australian Standards requirements (AS 3660.2-2017), so you know you are receiving a thorough inspection. We Are | Fully Insured, Fully Trained + Fully Australian. What Do We Say to Pests? Not Today! Our family owned business holds with it a team of experienced and qualified pest control technicians, termite inspectors and carpet cleaners. The quality of our pest control and cleaning services is only surpassed by the standard of our customer service. 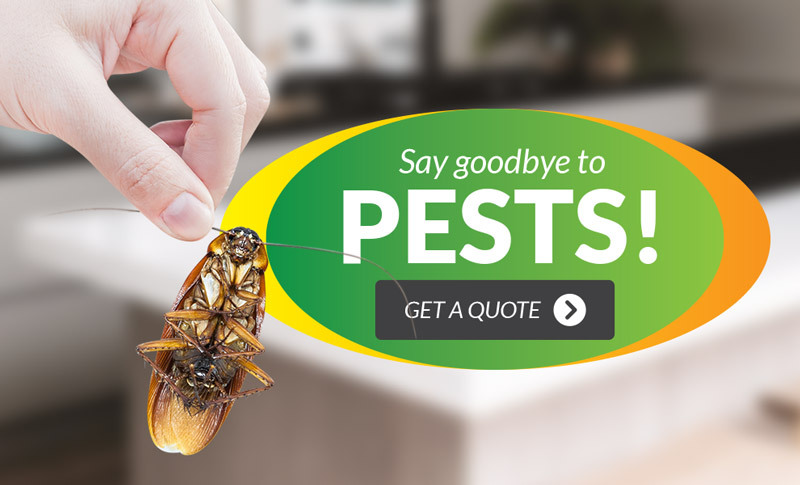 We offer all inclusive services when it comes to Pest Control, Termite Management, Carpet Cleaning and Pre-Purchase Pest and Building Inspections with a team of qualified, registered and insured operators. 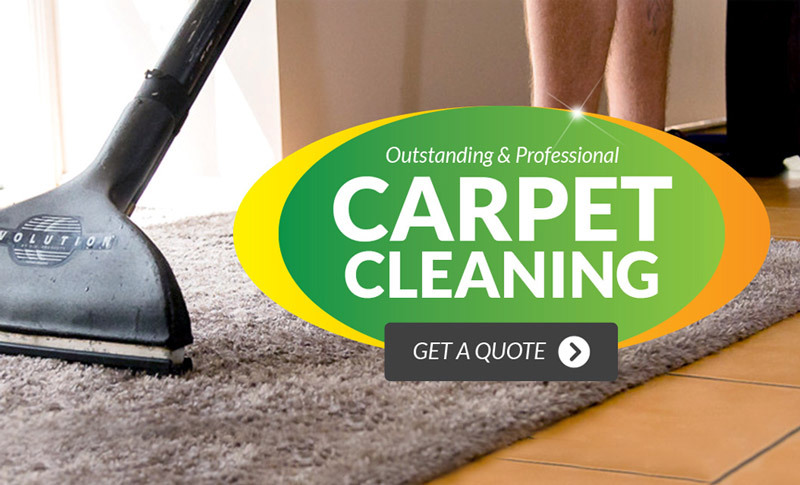 Contact the Aussie experts for Pests, Termites + Carpets! 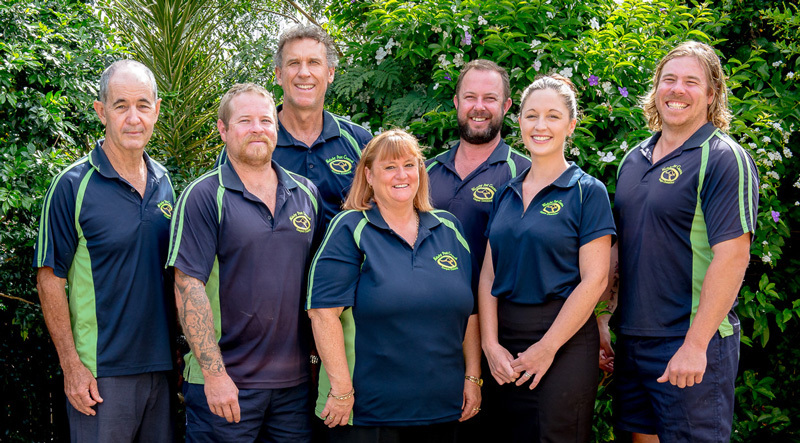 FROM LEFT: Michael Tyner (Pest Technician + Carpet Cleaner), Wes Doo (Manager + Pest Technician/Timber Pest Inspector), Clint Putland (Pest Technician), Cathy Edwards (Office Administrator), Andrew Jeffery (Pest Technician/Timber Pest Inspector + Carpet Cleaner), Paula Doo (Operations Manager + Accounts) and Jay Doo (Manager + Senior Pest Technician/Timber Pest Inspector). Our Team Understands Every Client is Different. Our enthusiastic and professional team understands that every building and lifestyle is different, which is why we take the time to meet with our clients to asses their requirements and discuss a detailed plan on what methods will suit their individual circumstances. We are specialists on all aspects of pest control, termite management and carpet cleaning and we offer warranties on some of our products, depending on the treatment and pest type. You can trust us to conduct our services professionally, safely and with the environment in the forefront of our mind. To meet with our team and discuss your pest or carpet cleaning needs contact us today! Our founders have been on the Gold Coast for over 35 years. We know the local pests and how to stop them. All our services use only environmentally friendly and family safe products. Each of our technicians are fully insured and many of our treatments come with a warranty.